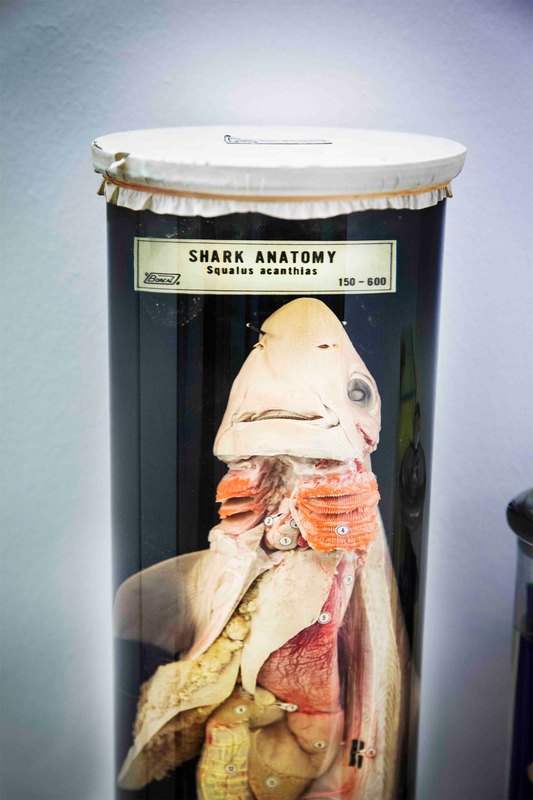 More than 1000 samples to observe the different anatomic particularities of animals and their evolution. 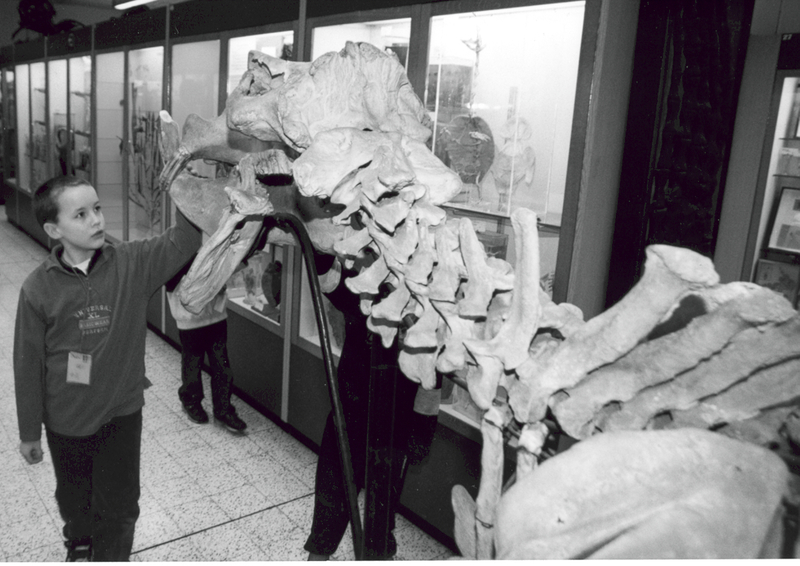 Since its foundation during the 19th century several species were added to the collection of the museum of Zoology of the French university ULB. 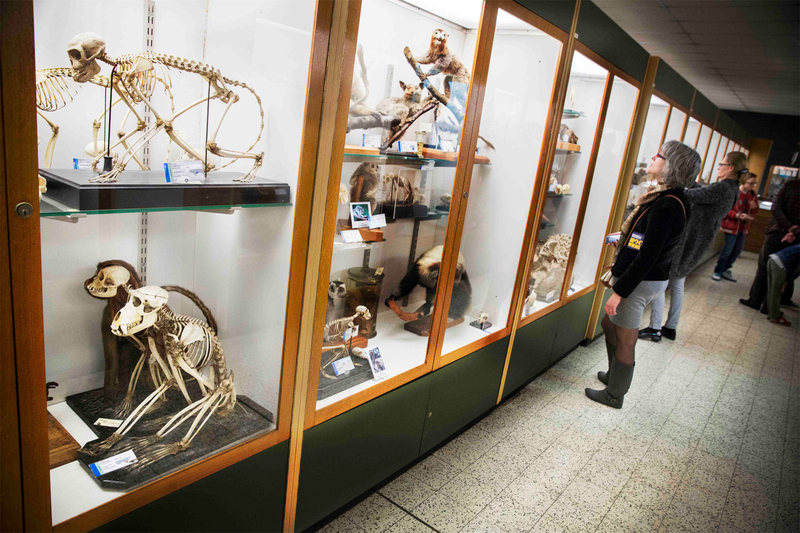 It counts thousands of creatures representing all the current zoological groups: approximately 1.000 of them are permanently exhibited. 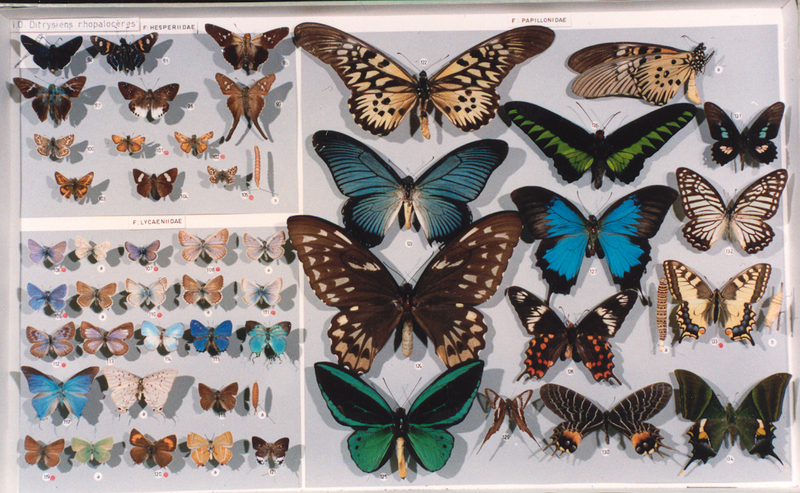 The common thread of the almost complete collection is to reveal the evolution of species. 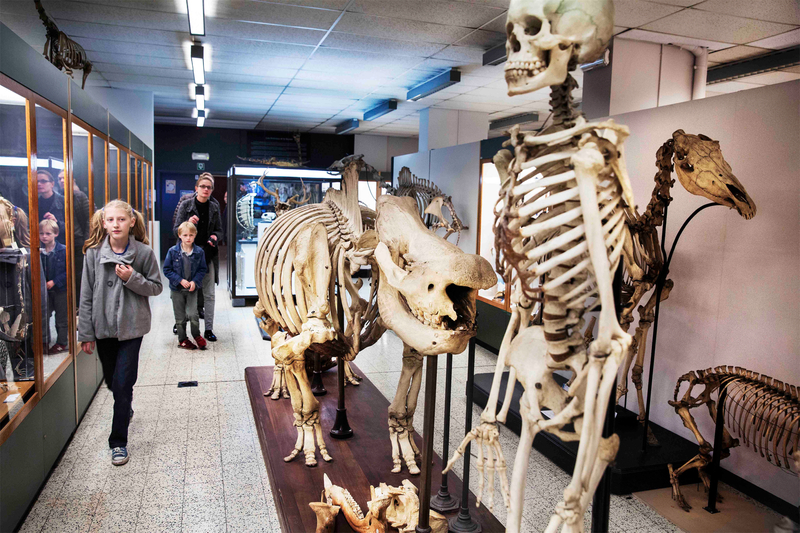 Visitors are invited to discover the wide diversity and the special adaptations of every organism. It’s a place where everyone’s welcome to do research and learn more about zoology: scholars, teachers, scientists, nature lovers, or out of plain curiosity.